With numerous cases of invoice fraud being reported by businesses, it’s a timely reminder that companies need to take action against risky invoices. And, arguably, safeguarding your company against this activity is more important now than it’s ever been. So, here are five reasons why you need to take action to protect your business today. With invoice fraud having the potential to cripple your cash flow, we can’t understand why businesses wait until it’s too late to take action. 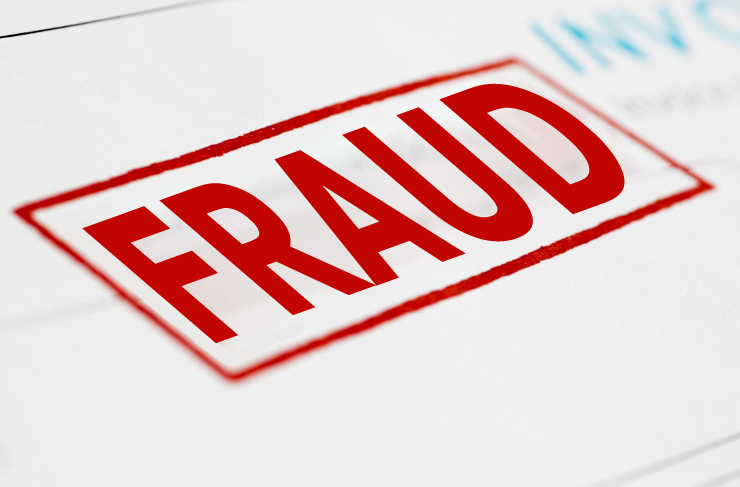 Research from the Tungsten Network revealed that UK SMEs are losing an overwhelming £9bn through invoice fraud every year. This equates to £1,658 per business. And, of those affected, one in six believe that the fraud has cost them more than £5,000 in the last year alone. Whilst taking action now might have an initial cost it could save you money in the long run. 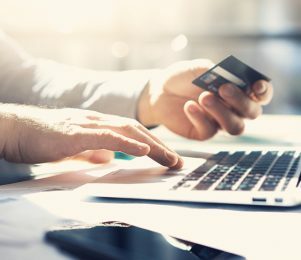 Unfortunately, the rate of invoice fraud is accelerating and shows no signs of stopping, so businesses must be proactively taking steps to protect themselves. According to the Tungsten Network research, more than half of businesses (54%) now see invoice fraud as their single biggest threat – beating losing a major contract, a member of staff or competitor activities. To get ahead of the game and give your business the best possible chance of protection you should take action sooner rather than later. Whilst you and your finance team are likely already aware of the dangers of fraudulent invoices, your whole business needs to be armed with adequate knowledge to spot potential fraud. Invoices are increasingly arriving via email so they don’t always land in the right inbox, which means anyone in your organisation could fall victim to a scam. This highlights the importance of making sure that everyone in the business is aware of potential scams and understands their part in identifying something suspicious before sending it on. 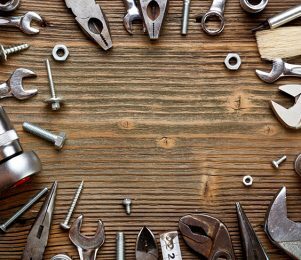 This time of year can mean increased risk for many businesses. With the summer sun shining, many employees will be taking holidays which can mean that staff levels are low, teams are stretched and mistakes are made. Particularly in smaller businesses, this often means that less knowledgeable or temporary staff take on the task. As a result, the process becomes less secure because those performing the job are less likely to be conscious of the risks of fraud and are not as equipped to spot potential scams. This reinforces the importance of educating all staff members of the dangers of fraudulent invoices. 5. It can be avoided! Ultimately the most important reason you should stop waiting to take action is because with the correct protective measures in place you can avoid the impacts of invoice fraud. So, why would you wait? To stop invoice fraud potentially crippling your company educate your employees about the scale and financial impact of fraudulent activities, and train them to detect it. 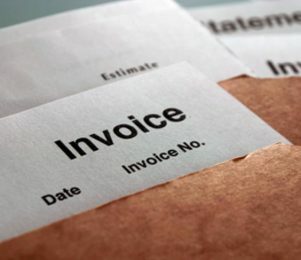 For tips on how to avoid falling prey to fraudulent invoices take a look at this blog.